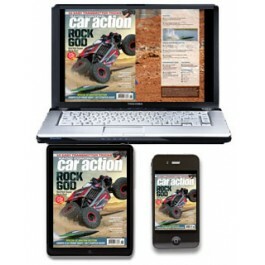 RC Car Action, delivers the power, speed and passion of the RC car scene, now in digital format. 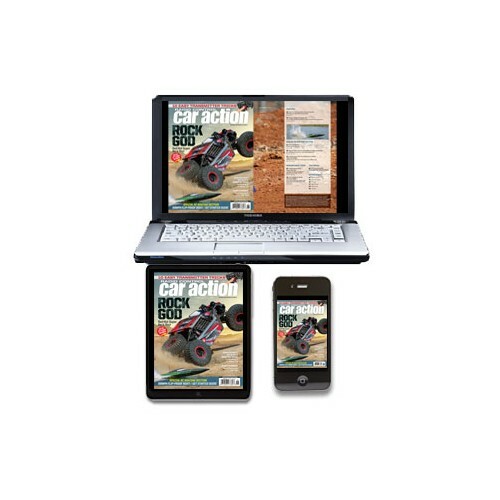 When you purchase a subscription to the digital edition of RC Car Action, you get access to the digital magazine via the browser edition and the App edition. 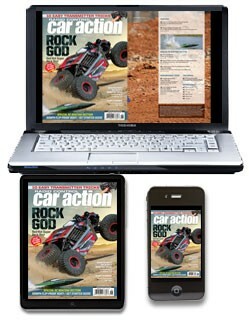 Subscribers can log in on the RCCarAction.com home page as well as download the free app from Apple's App Store and sign in to access RC Car Action on an iPad or iPhone.